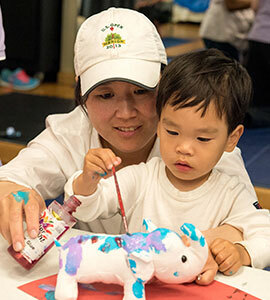 At Creative Play for Kids our intention is to have FUN and provide children and their families with dynamic, interactive, and high energy developmentally based classes. 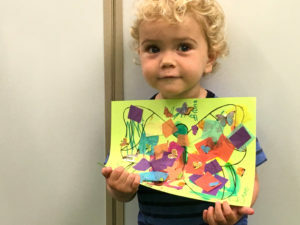 By design, our age appropriate classes allow babies and toddlers to flourish, play, learn, and have fun through upbeat songs and interactive movement activities. Creative Play for Kids is founded on child development theories and the philosophy that children learn best when they are free to explore in an environment that is stimulating, enjoyable, and appropriate to their developmental levels. We strive for excellence and are committed to being an exceptional program, not just another music class. 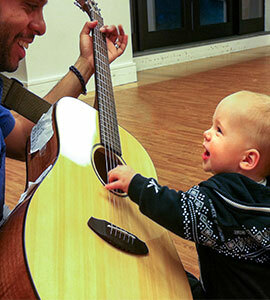 Our amazingly talented instructors serve the children, parents, and caretakers with an open heart and smile, bringing their joy and love for music to children all day long! Come to a Creative Play for Kids class and you will see and feel that we go all out to make sure that every child and adult has a great experience. That’s what we do at Creative Play for Kids – Come join the fun!